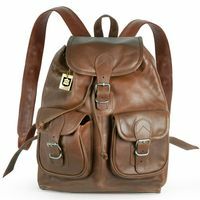 On the one hand this sturdy travel pack made out of high quality real leather is a classic daypack. 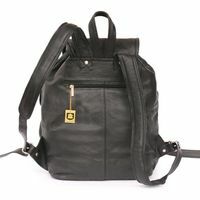 On the other hand, the lined city bag surprises with its integrated, padded laptop compartment (up to 15.6 inches) which you can also remove, depending on your needs. So if you use the backpack for the office or university, you can stow your laptop, your A4 folders and other documents inside of it. 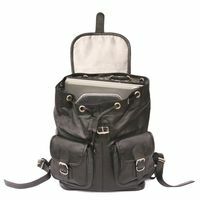 If you use the city bag for your leisure activities, it’s probably best to take the laptop compartment out and keep e.g. your sports gear, painting utensils or sheet music here. Smaller items like e.g. 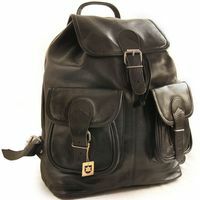 your glasses, chewing gum, tissues, pencils, a small notebook or cough drops fit perfectly into the outside front pockets. ATTENTION: This premium rucksack really is very big and is less suitable for petite people. 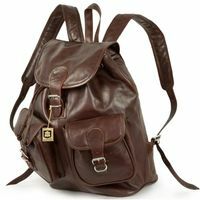 If you therefore prefer this exclusive city bag of the same style in a smaller version, please chose model 559 (size M) from our backpacks. 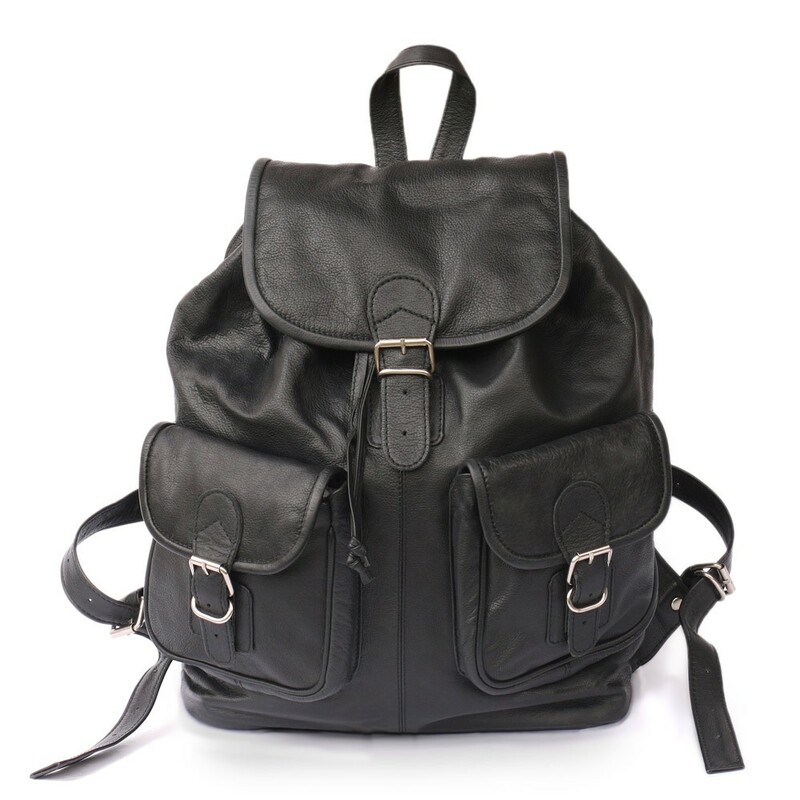 A beautiful leather backpack in a classic format which is very fitting not only for hobby and leisure, but also for school, university and office due to its flexible layout of the inside. 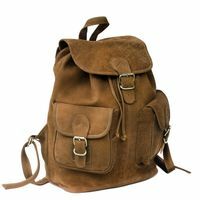 The special feature of this rucksack made out of real quality leather is the removable inside compartment. 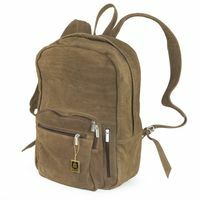 This is attached to the bottom of the pack with a Velcro strap and always holds your laptop safely. And due to the padded back side, the travel pack is always comfortable to carry despite of bulky content. 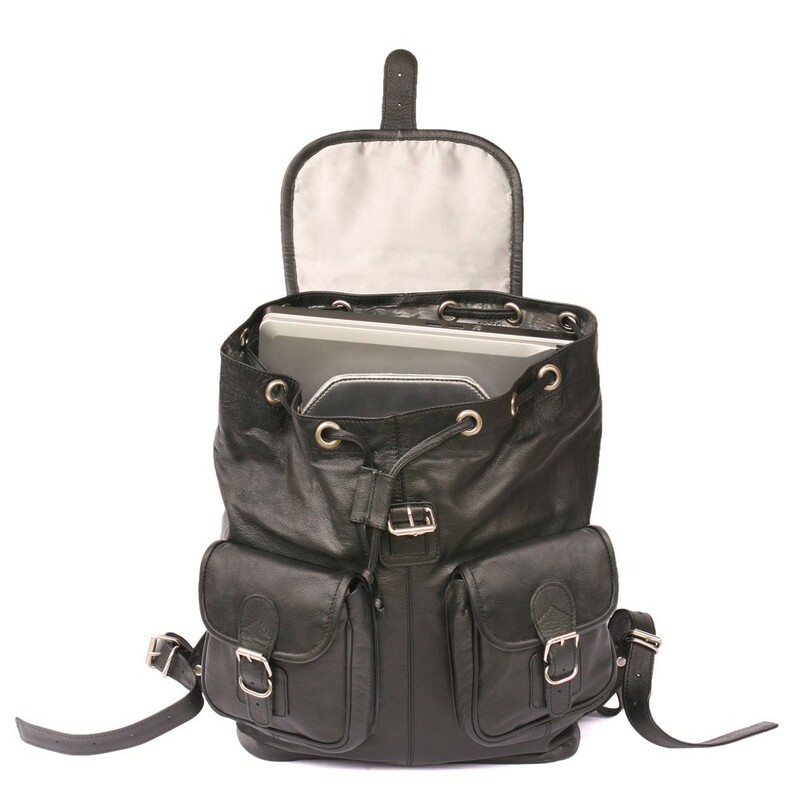 Alongside to a notebook (up to 15.6 inches), the leather backpack also fits a A4 folder or other documents. 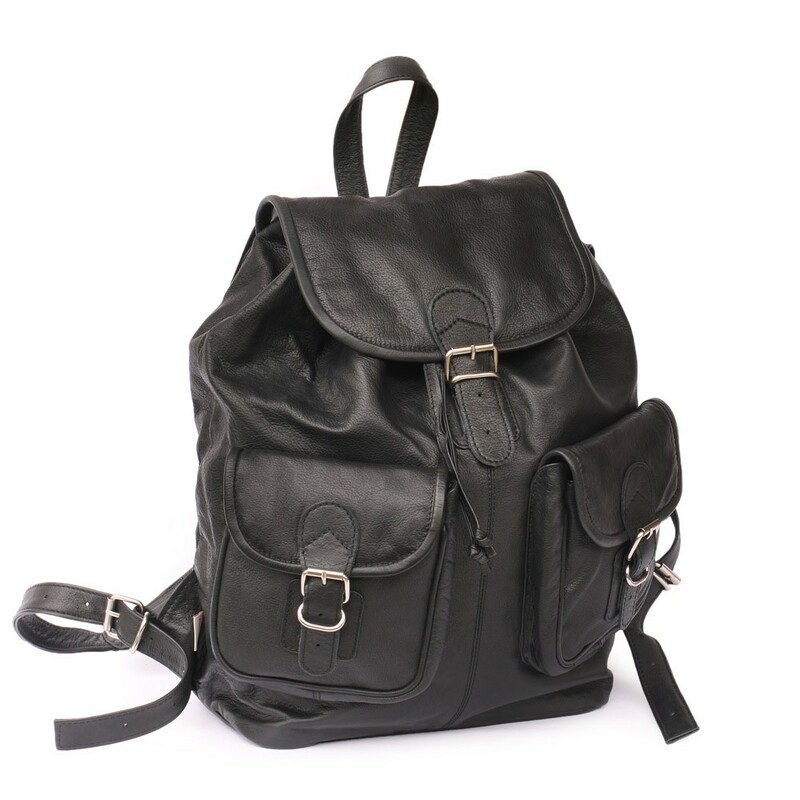 You can also keep your sports gear or other equipment for leisure activities in here. There will still be enough space for snacks, a water bottle and other smaller items next to it. You can keep this bric-a-brac well in the smaller front pockets. You can either fit your valuables in the zip pocket on the back or in the inside zip pocket. The solid workmanship, the high quality real leather and the sturdy inside lining guarantee the very long life of this chic city bag. 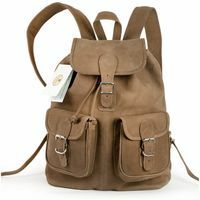 Please notice the dimensions: This city bag really is very large and is less suitable for petite people – model 559 (size M) offers a smaller version of this backpack.